Warren Buffett is perhaps the most successful and celebrated investor of the 20th century and his results have only been getting better as he ages. Of course, that’s largely due to his ability to pick stocks that outperform the market. But during his lifetime, the stock market has actually gone up quite a bit, despite the dot com and financial crisis. Anyone who bought and hold would be doing quite well as well. You don’t necessarily need to pick the best stock winners. Simply getting exposed to the overall market in a diversified manner would have given you solid returns over time. 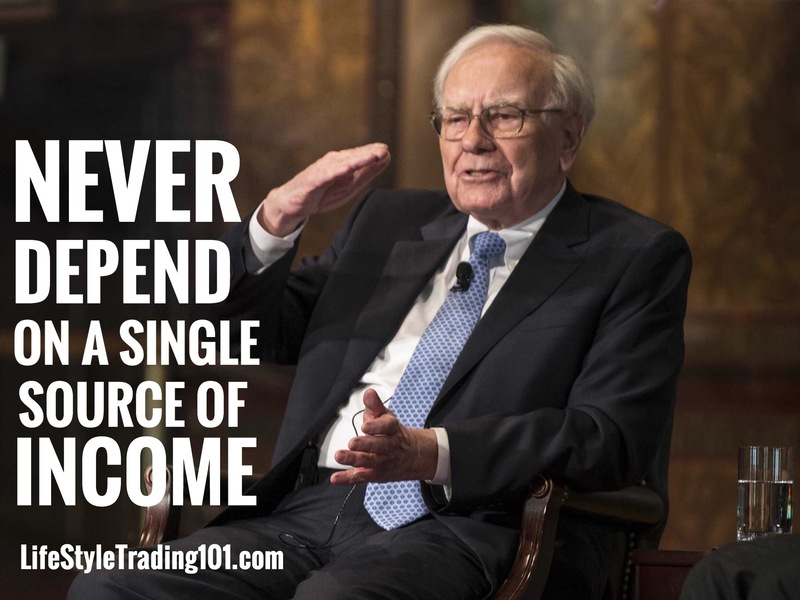 In fact, that’s exactly what Warren Buffett recommends and is doing himself. On page 20 of The 2013 Berkshire Hathaway Annual Report to Shareholders (PDF), he talks about how he is allocating 90% of his estate for his heirs to be invested in the S&P500 index fund – and that’s what he recommends to the average investor. 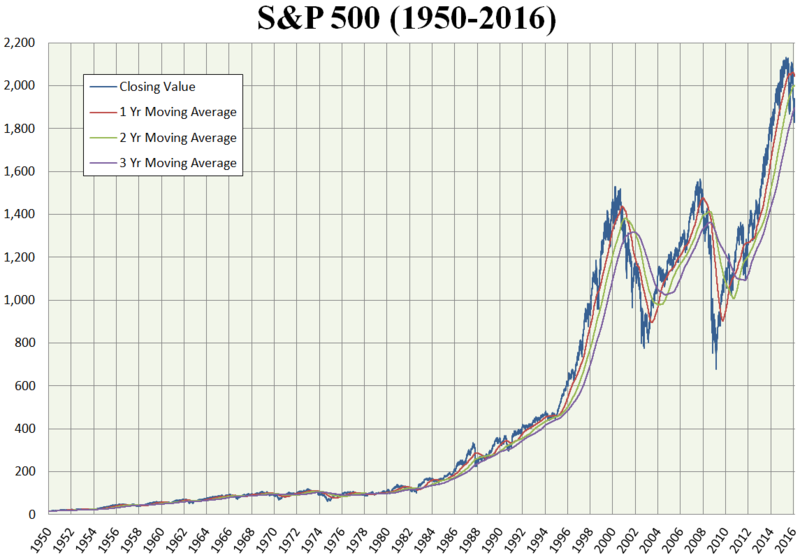 Chart of S&P500 from 1950 – 2016. Anyone who bought and held the S&P500 would have done well over time. If there’s a short answer to Buffett’s all-time favorite investment strategy, it’s to buy the S&P500. But he says not to buy in all at once! Instead, he recommends dollar-cost-averaging into a low-cost index fund. Sounds simple, but what exactly does that mean? When he says dollar-cost-averaging, what he means is you invest a certain dollar amount periodically, say monthly, over a long period of time. So for example, you can invest $100 once a month – and no matter how the market is performing, you just keep adding $100. Because the dollar amount remains fixed, when the price of the S&P500 goes down, you actually end up buying MORE shares, and as the price of the S&P500 goes up, you buy FEWER shares. But from a dollar perspective, you’re investing the same dollar amount each month. So that’s what dollar cost averaging is – it lets you spread out your exposure to the index over time so even if you enter at the wrong time, you’ll end up buying more shares as the market drops – and when the market eventually picks back up, you’ll be in better shape than if you had invested all at once. 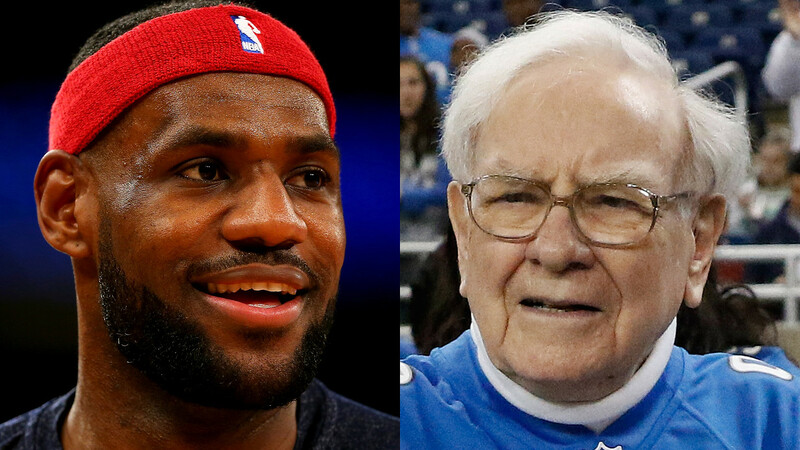 What about the second half of Buffett’s recommendation: index funds? An index fund is basically an average off lots of stocks across various sectors, so it offers you overall market diversification, without the specific risk that one company will cause your account to plummet. But the most popular one (and the one Buffett recommends to follow) is the S&P500 index. As we cover in this more detailed analysis of the S&P500, when you invest in the S&P500, you get exposure to the entire market. 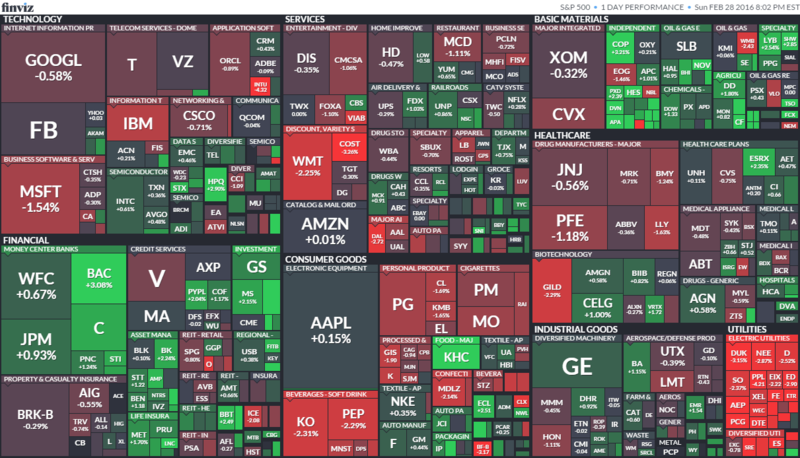 S&P500 sector breakdown. Notice the level of diversification you get across sectors with the S&P500 – spanning technology, industrials, materials, telecom, etc. So when Buffett tells you dollar cost average into the S&P500, it’s because the S&P500 gives you the above level of diversification and you don’t need to worry about specific stocks or stock-specific risk. If Apple stock drops a big amount – sure it’s a significant portion of the S&P500, but there’s still a lot more other companies that you are exposed to so that any drop in any single name won’t affect you as much. Instead, you are more exposed to market risk – which is the general psyche of the overall market. The main danger is that the timid or beginning investor will enter the market at a time of extreme exuberance and then become disillusioned when paper losses occur. He means most people don’t open investment accounts when there is panic in the market – which is usually the best time. Instead, they do the opposite. When friends and family they know talk about how much money they made in the stock market – that’s when people typically have the motivation to open up an investment account. But actually, opening an account after the market has gone up a lot and people are feeling “extremely exuberant” – that’s usually the wrong time to enter the market. Because if there’s a pullback in the market (as there likely will be if people are extremely exuberant) – then these new investors see paper losses on their account and cannot stomach the red numbers. They end up selling at a loss. And then of course, right when they sell, the market bounces back up. In the 20th Century, the Dow Jones Industrials index advanced from 66 to 11,497, paying a rising stream of dividends to boot. The 21st Century will witness further gains, almost certain to be substantial. The goal of the non-professional should not be to pick winners – neither he nor his “helpers” can do that – but should rather be to own a cross-section of businesses that in aggregate are bound to do well. 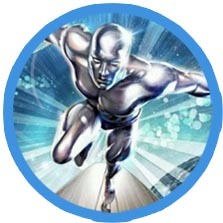 A low-cost S&P 500 index fund will achieve this goal. Buffett is saying not to bother with stock-picking. Instead, just by the index fund averaged out over time. The markets overall have gone up – it’s just the nature of businesses to continually generate more and more for the economy and for shareholders. That does not mean that every company will increase in value, but when diversified across the entire economy, the general market has always gone up and has always recovered from corrections or crashes over time. This is the specific quote in the Berkshire Hathaway Annual Report where you talks about what he’s doing in his well. He’s putting 90% in a low-cost S&P index fund – he personally recommends the Vanguard fund. And the other 10% in short term government bonds. He believes this setup will outperform the average fund that may often charge high fees. 1) Buy a low-cost index fund – either through ETFs such as SPY or VOO — or directly with Vanguard. In his annual report, Buffett specifically recommends the Vanguard S&P500 Index Fund. Because Vangard has historically had the lowest cost in the industry. How low? We’re talking about an expense ratio of .05% while the average passive index fund expense ratio is closer to 0.25% according to Investopedia. Mutual funds in general (outside of passive index funds) have expense ratios of around 1.25%, on average. If you have >$10,000, then you can buy the Admiral Shares of the Vanguard Fund Index (VFIAX) – through an account opened with Vanguard. You can dollar cost average your investment in pieces over time without incurring any trading commissions along the way. 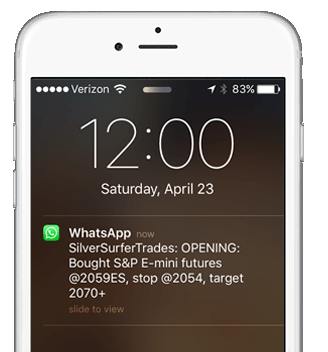 If you want to use a different broker, you can still access the Vanguard S&P500 ETF (VOO) – you simply type in the ticker VOO into your broker platform and buy it. The only downside with this approach is that while you do get access to that coveted .05% expense ratio, if you want to dollar cost average your investment in pieces over time, each transaction may involve a broker fee. You can get more details about the various S&P500 index options in this other article on SPY vs VOO vs Vanguard – including a little trick on how you can avoid multiple broker fees when you dollar cost average a Vanguard S&P500 ETF. Yes, you can invest in index funds for free!